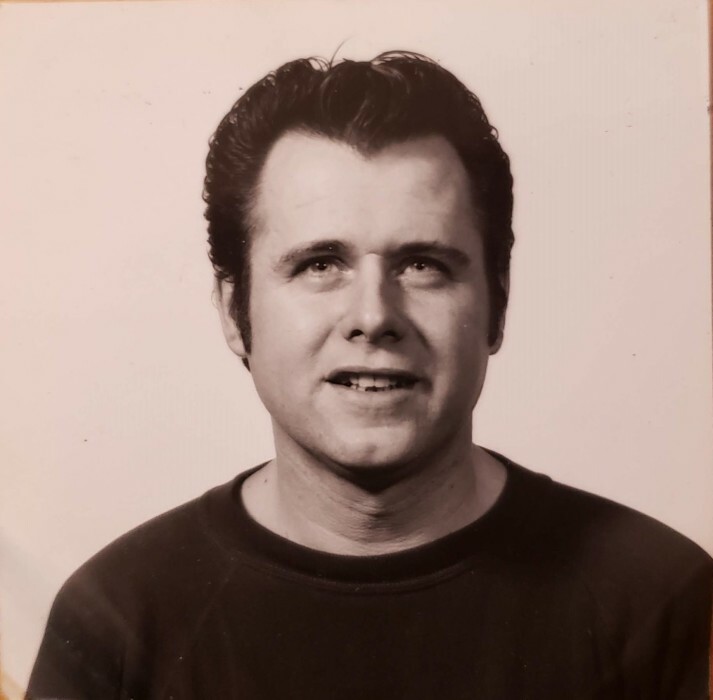 Obituary for Patrick F. Nannery | Thomas J. Shea Funeral Home, Inc.
Patrick Francis Nannery, age 77, of Binghamton, NY, passed away peacefully at home on March 22, 2019. He was a proud businessman for more than 50 years. He was predeceased by his sons, Patrick Francis and Patrick Joseph; his parents, Patrick J. and Evelyn Nannery; brother, Kevin Nannery; and sister, Patricia Nannery. He is survived by the love of his life and wife of 57 years, Arlene E. Nannery; daughter and son-in-law, Arlene and Tom Dobrzynski; son and daughter-in-law, John and Liz; son and daughter-in-law, Chris and Tania; son and daughter-in-law, Brian and Kelly; son and daughter-in-law, Shaun and Jamie. He is also survived by 16 grandchildren: Josh, Nate and Jacob Dobrzynski; John, Jr., Alex and Isabella; Finten and Avrie Nannery and Kevin Czekala; Liam, Aiden and Alana; Ashlynn, Foster, Shaughn and Amelia (LuLu); as well as his sister, Marcella Grady and John Whitney; sister, Ann McLean; sister, Evelyn Nannery Dold; brother and sister-in-law, Joe and Joan Nannery; brother and sister-in-law, Tim and Lori Nannery; and many nieces and nephews. Patrick’s passion in his younger years was stock car racing. Later in life he racked up many miles on his motorcycle with his sons and friends. Patrick was an avid outdoors man spending many years hunting with his brothers, children and friends, as well as fishing the waters of NY with his favorite spot being Long Eddy, NY. Patrick was a very loving many and loved by many. He will be greatly missed. The family would like to extend their heartfelt thanks to all the first responders that worked tirelessly on Patrick. Calling hours will be from 5:00-7:00 p.m. on March 28, 2019 at Thomas J. Shea Funeral Home, Robinson Street, Binghamton. A funeral mass will be held at 10:00 a.m. on March 29, 2019 at St. Cyril’s, Clinton Street, Binghamton.